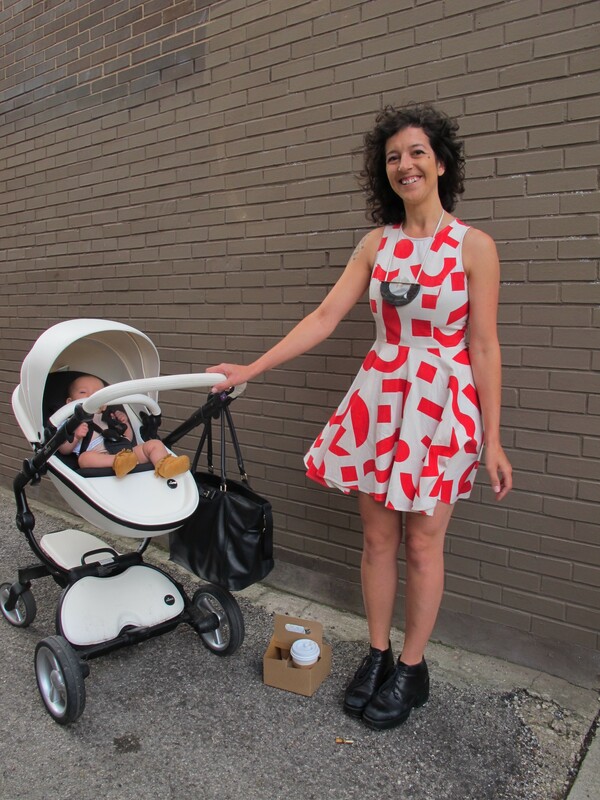 This adorable mom was walking along Kedzie without a hint of sleep deprivation. 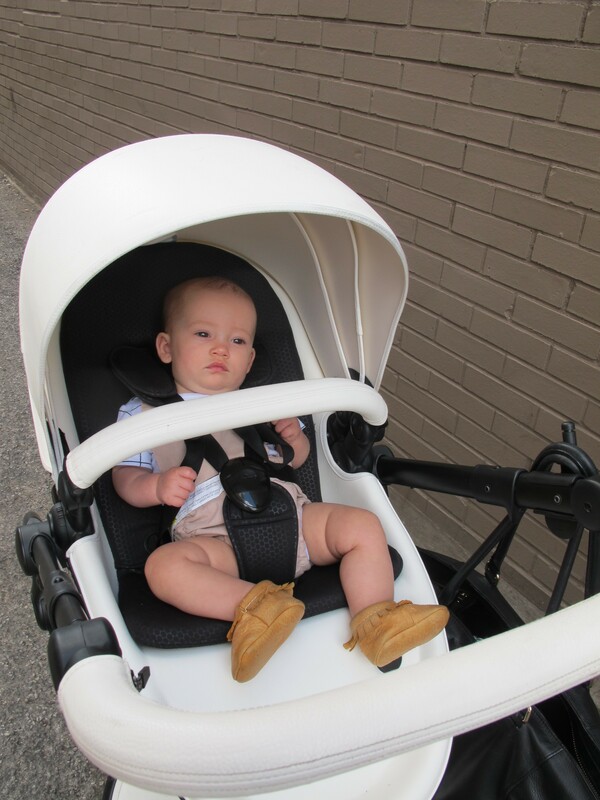 There's so much to love about her outfit: the lively geometric print that perfectly complements her modern necklace; the cool, edgy boots; and the sleek eggshell Mima stroller, a great accessory in itself. And then there's Penelope, her moccasin-wearing baby. 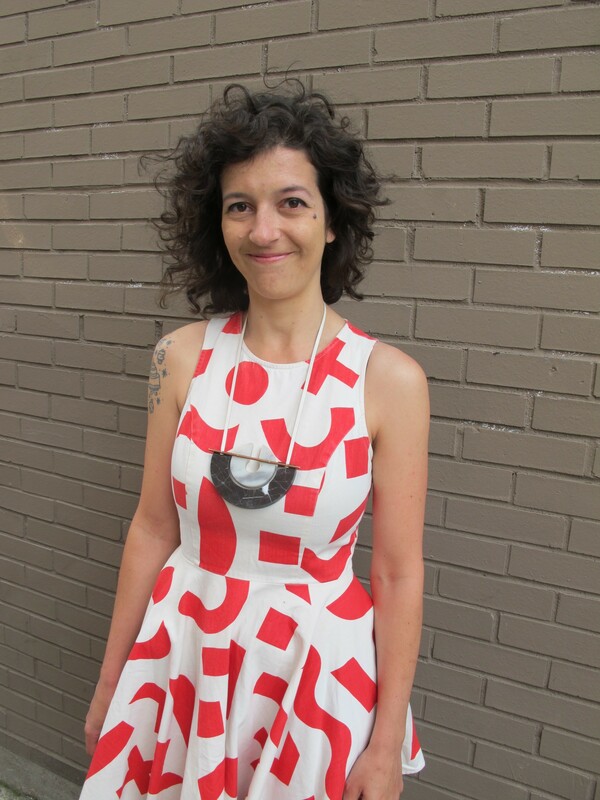 Angela is the owner of Bash, a company that offers contemporary party goods—her designs are as fun as her dress. Dimress Dunnigan debuted her new line in June. Why mothers weep. A new book exposes the perfidy of their sons' wives.